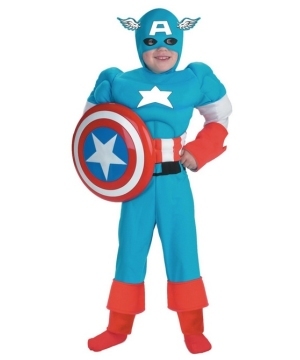 Superheroes win crowds in the theaters and Superhero Teen Costumes win crowds on the streets. Save the day (October 31st to be exact) in a heroic Costume to become your favorite Marvel or D.C. Comics character. Superheroes had an impact in your early life that has carried along the Teenage years and will still be with you as a grown up. Celebrate these extraordinary characters in a Superhero Costume for Teens. Marvel and D.C. Comics created a world that helps you escape the monotony of everyday life. As a Teen, there are many hardships to face on daily basis. Juggling life between school, family and friends can become stressful, and don’t even think about all the restrictions. Luckily, Marvel an D.C. Comics licensed their brand to create Superhero Costumes Teens! Some of the greatest Superheroes were introduced to the world as Teenagers so you know that you can definitely identify with them. 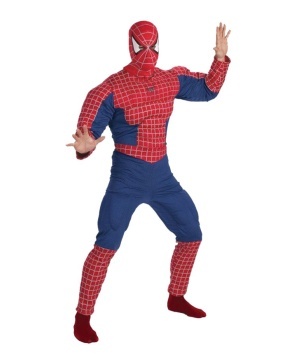 In a Spiderman Teen Costume, you will walk the shoes of young Peter Parker’s alter ego. You may know his story of how a high school field trip led to his serendipitous curse. With a Spider Girl Costume, young ladies can share the responsibility that comes with great power. What about the Man of Steel, Superman? Well, he was a teenager as well when he decided to put his super powers to use; he had to manage different personalities to keep his secret identity hidden. If you can relate, jump in a Superman Teen Outfit and save the world; no pressure. Just like these Heroic Icons, there are many others that will get you through Halloween. 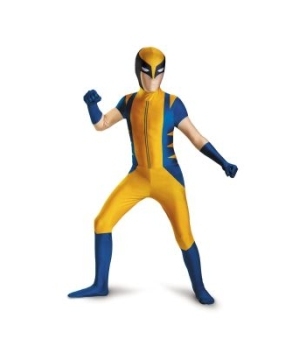 Try Wolverine Outfits, Captain America Bodysuits, Daredevil Suits and even Saban’s Power Ranger Costumes. Being a Super Hero is more that having Superpowers, you will need the confidence that these flattering Superhero Teen Costumes will give you. Dress up today and join elite Superhero forces that have gained well deserved popularity with time. Dress Up and take on the world with confidence.